With the arrival of spring, local makers are bringing their bounty to Rockefeller Center. 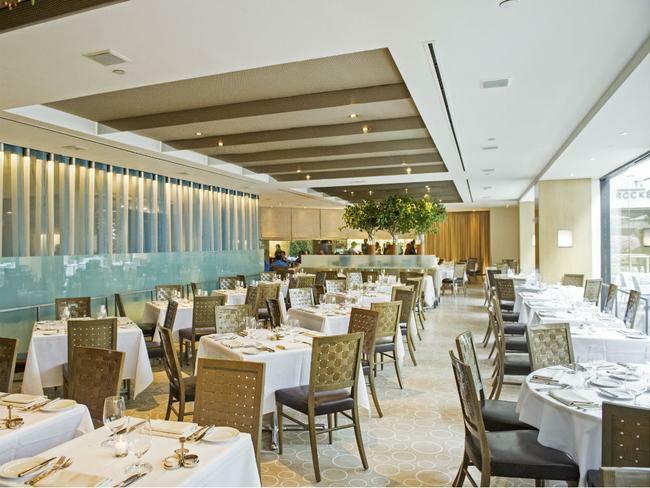 A week following the New York State wine tasting at the Rainbow Room, The Sea Grill is offering a chance to sample local spirits over a five-course feast. The NY Distilling Dinner, taking place Thursday, April 4, kicks off with a cocktail reception, leading into a seated meal that pairs thoughtfully crafted drinks with vibrant dishes by chef Andy Bennett. Cocktails featuring liquors by the Brooklyn-based NY Distilling Company include the Tuxedo (Dorothy Parker New York Gin, Lustau Fino sherry and Regan's orange bitters), which goes well with a gin-cured salmon appetizer, and the Quintessential Manhattan (Ragtime Rye Whiskey with vermouth, Demerara sugar syrup and Jerry Thomas bitters) to accompany roasted venison loin. Other highlighted spirits include Industry City Vodka, Perry Tot's Navy Strength Gin and Owney's Rum, to pair with dishes such as yellowtail ceviche, Arctic char with a lemon balm sabayon, and a strawberry semifreddo for dessert. See the full menu for the NY Distilling dinner here, and make reservations online or by calling 212-332-7610.